RSVP appreciated. Please fill out the form at the bottom of this page if you plan on attending. PLEASE NOTE: Submitting an RSVP for this event DOES NOT guarantee entrance. This is a free-access event — entrance will be on a first-come, first-served basis. 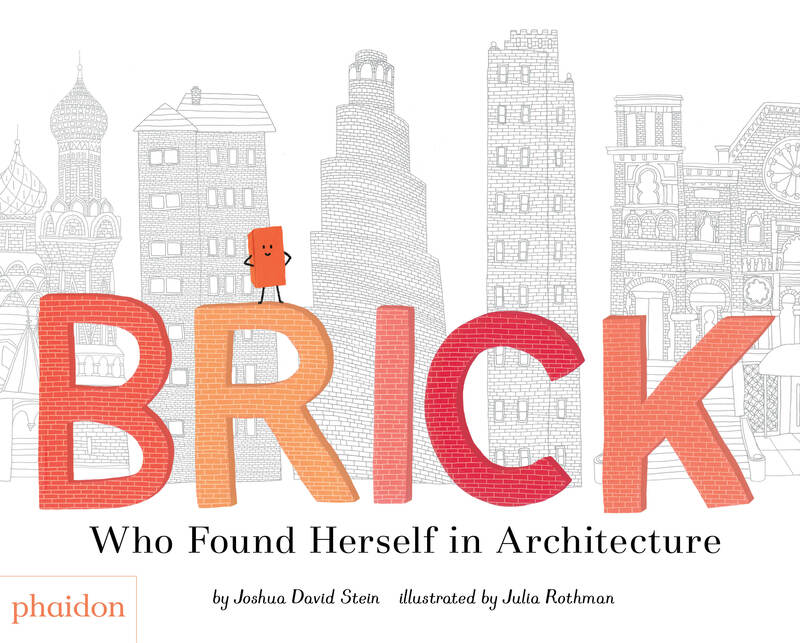 Brick: Who Found Herself in Architecture invites children to join a young brick on her journey to find her place in the world. She travels the globe, visiting a diverse list of brick structures — the Malbork Castle in Poland, Mahabodhi Buddhist Temple in India, Grosvenor Estate apartments in England, the Great Wall in China, and the Park East Synagogue in New York City, among others — all the while pondering where she may best fit. 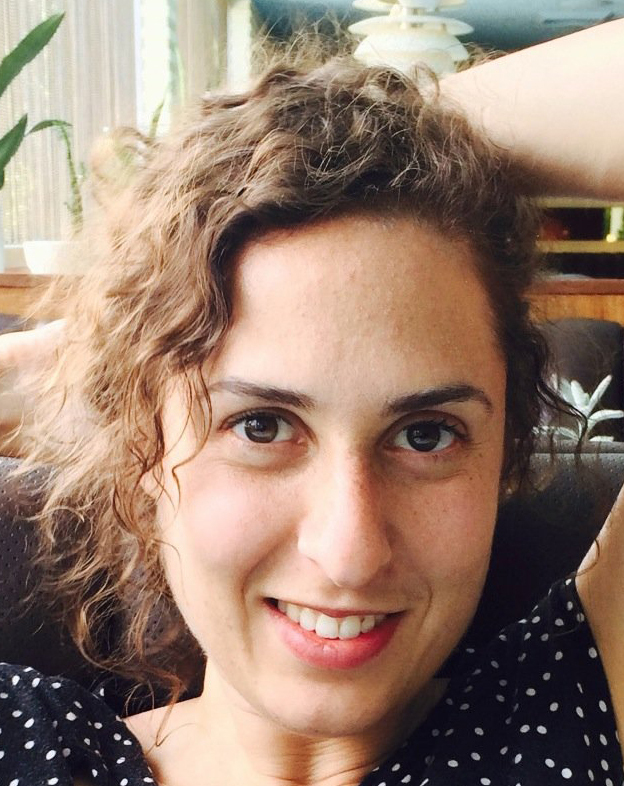 An ideal example of fact-based fiction, “it’s a young brick’s Eat, Pray, Love – she travels the world looking for herself,” says Cecily Kaiser, Publishing Director of Children’s Books at Phaidon. Authored by acclaimed writer Joshua David Stein and illustrated by ubiquitous artist Julia Rothman — the duo behind Can I Eat That? and What’s Cooking? — this tender and timeless read-aloud picture book pays tribute to becoming part of something greater. Julia Rothman creates illustrations and pattern designs for newspapers, magazines, wallpaper, dishware, bedding, billboards, posters, and temporary tattoos. She has authored and/or illustrated nine books. She lives in Brooklyn.